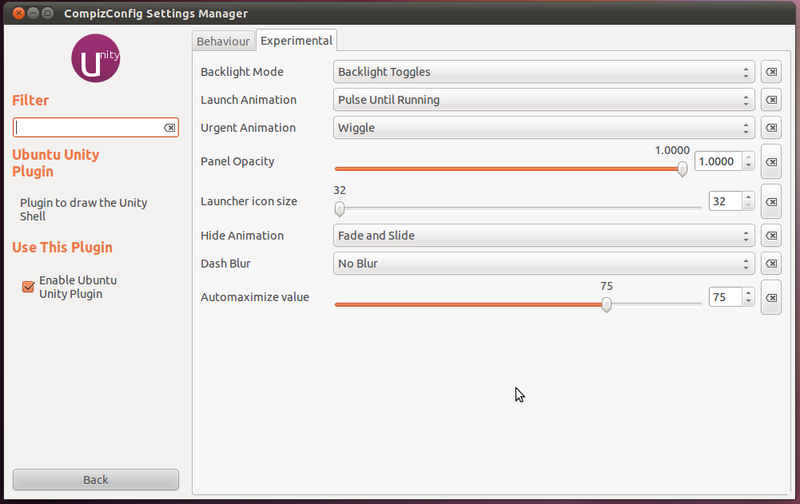 Compiz with Unity 4.0.1 in Ubuntu 11.10 now allows you to tweak window auto maximize settings. This feature was much requested and will allow users to optimize auto maximize settings for their system. By default the minimum size at which any window will be automatically maximized is set at 75 but you can change it now as per your need. 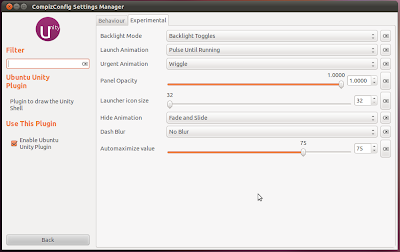 Not everyone will find this feature useful as the default value is more or less optimum but those who were annoyed by auto maximize settings in Unity 3.x series on netbooks as well as on large screen desktops will find it to be a nice option.